I literally shook my head in dismay when I learned this week that 20% of the wildfires burning in the province were human caused. Recognizing that a percentage of those may have been accidentally ignited, the majority of human-caused wildfires were the result of carelessness, ignorance and plain stupidity. As a law and order kind of guy (I love the old TV show too), I hope authorities throw the book at the perpetrators when or if they are caught. Fine them; shame them; jail them; impose years of community service…anything and everything within the law to send a strong message to reckless firebugs and the public at large that when it comes to our super natural environment, don’t be an idiot. Obviously I am passionate about this issue because for the second year in a row, the livelihoods and well being of tourism operators and British Columbia’s visitor economy are at stake because of the hundreds of significant, yet avoidable wildfires in all regions of the province. Since government declared a State of Emergency three weeks ago (and now extended to September 12th), I’ve heard from many small business people who are not only trying to protect their staff, guests, property and assets from another wildfire encounter, they’re still recovering from the 2017 disaster. The stories are indeed heart-breaking, especially because the narrative could be so much different considering British Columbia was on track for another record tourism year, and so were many businesses. 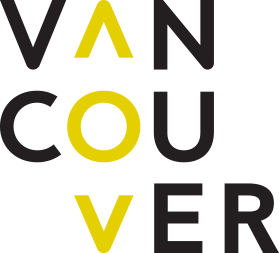 Premier Horgan was recently quoted as saying, “ This might be the new normal in B.C.” I’ve heard that view expressed by many in our industry, but does it have to be so? If the majority of wildfires are human-caused, then theoretically, they could be avoided. Educating and informing residents and visitors sounds simple, but it’s not. Yet collectively we must stay the course and continue to pound home the message that wildfires can be prevented by being smart, taking precautions, respecting the environment, obeying regulations/advisories, etc. etc. As an industry, we learned a lot from 2017 and are putting much of our experience into practice. For example, TIABC, Destination BC, the Ministry of Tourism, Arts & Culture, BC Parks, government communications and all of the regional DMOs have been meeting twice weekly for briefings on the most significant wildfires, advisories, park closures, evacuations, visitor and business impacts, as well as to implement responsive actions, address media inquiries, develop messaging, and plan for research to assess the overall ramifications of what is now the worst wildfire season on record (as measured by hectares burned) in BC. At the same time, there are other components to managing crises that TIABC and various stakeholders will be addressing in short order. Whether it’s land use practices by multiple user groups that fuel the wildfires, prevention measures, legislation or regulation to assist with managing crises and recovery, the implementation of recommendations in the Abbott Chapman report, or more importantly, the addition of recommendations specific to tourism for government consideration, these and other issues/opportunities will be a priority in the months ahead. With rain falling in many parts of the province this week, the fires are slowly being extinguished and the smokey skies are clearing providing welcome relief to many communities. Although we’re not out of the woods yet, so to speak, allow me to take the opportunity to say a huge THANK YOU and acknowledge the efforts of firefighters, first responders, emergency operations personnel, police, volunteers, the Province and individual ministries (e.g. MTAC), Indigenous communities, the aforementioned tourism crisis response team, and the many others who have worked so hard dealing with the wildfire situation. One final point…kudos to Discover Penticton who came up with the hash-tag #RealTime that many communities are now using to show images of weather conditions at any given time during the day. These photos have helped inform guests on what to expect as part of their visit to British Columbia. With the TIABC AGM and corresponding board elections just two months away, allow us to take the opportunity to summarize a few board changes since our last annual general meeting . In February, Shuswap Tourism's Robyn Cyr resigned due to work commitments. Tourism Prince George CEO Erica Hummel stepped in to assume the position until the end of the term this November. Erica will be seeking (re) election at the upcoming AGM. In April, John Holton of Heather Mountain Lodge stepped down for personal reasons and his seat was filled by Tony Munday of Munday Media, who received the next highest-votes in the business category at the 2017 AGM. Tony will remain in this seat until the end of John's original term in 2019. 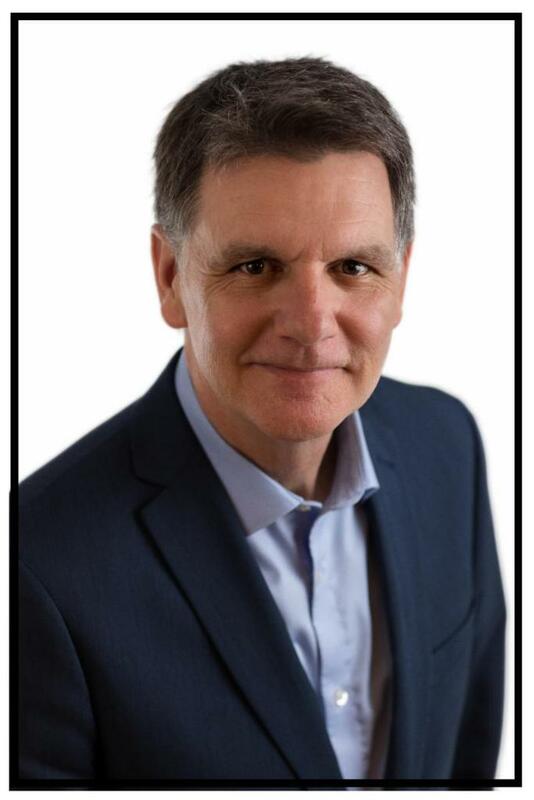 In May, Treasurer and in-coming Chair Patrick Gramiak gave up his seat after leaving the tourism industry and his role as GM of Wood Lake Resort. His position will remain vacant until the November 1st AGM. This month, Deb Kulchiski of Deborah Kulchiski Consulting stepped down to take on a new TIABC role as Secretariat to the BC Tourism Regions. Also this month, Tracy Eyssens left her role as CEO of Indigenous Tourism BC. Her board seat will be occupied by ITBC Chair Brenda Baptiste until the upcoming AGM. TIABC's board and staff are grateful to each individual who has served on the board this past year before moving on to other opportunities. We look forward to welcoming new board members later this fall. 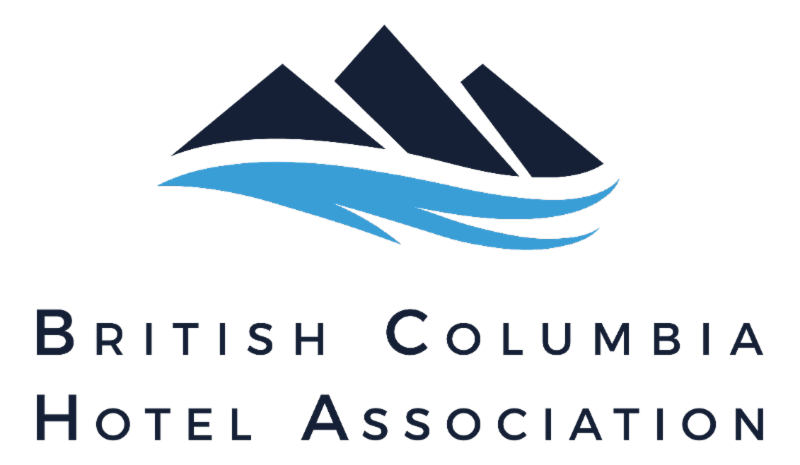 The British Columbia Hotel Association in partnership with the Hotel Association of Canada (HAC), has released best practice guidelines for regulating short-term rentals. The paper, Developing a Modern Approach to Short-Term Rentals in a Digital Economy, gives Canadian municipalities an analysis of regulatory developments worldwide and best practice approaches to developing a local framework. 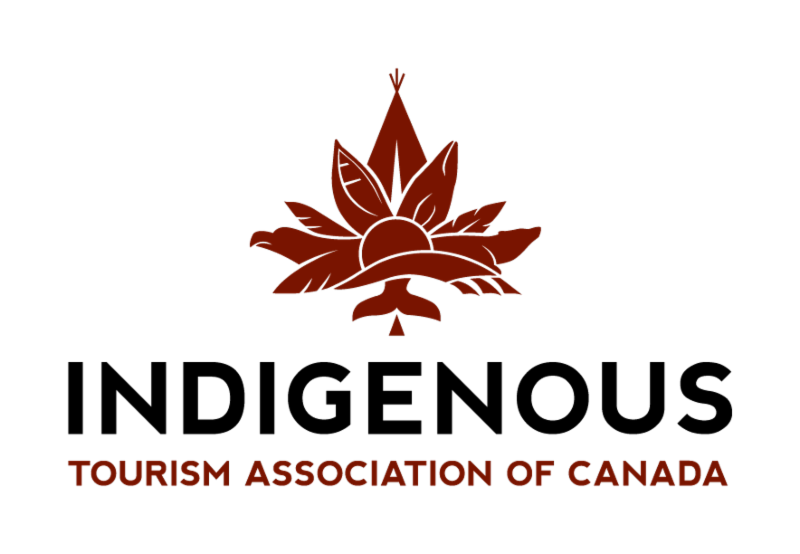 This cconsumer-facing site has been created, not as a travel website, but rather a medium by which TOTA is able to more fully convey their message of sustainability, its importance and significance to the region, and how their collective efforts are aligned to ensure the Thompson Okanagan grows tourism in a responsible and sustainable manner. 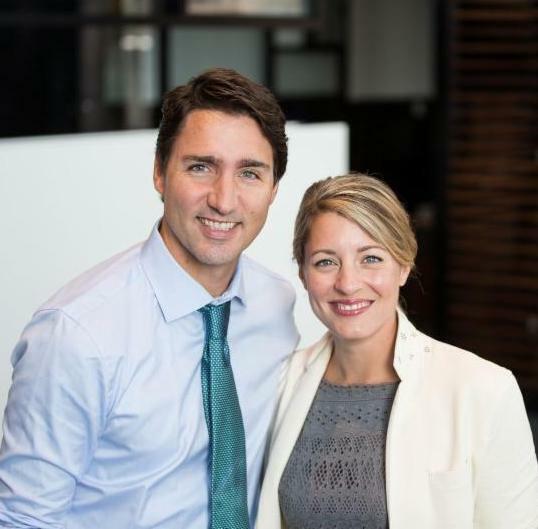 The Honourable Mélanie Joly, Minister of Tourism, Official Languages and La Francophonie, recently visited British Columbia to meet with stakeholders and discuss the government’s vision for tourism. She highlighted the importance of working with Indigenous communities and the huge opportunities presented by the 2018 Canada-China Year of Tourism. Minister Joly also met with tourism and travel industry stakeholders, including Destination Canada, the Indigenous Tourism Association of Canada, Tourism Vancouver, and the Tourism Industry Association of Canada. TIABC CEO Walt Judas had the opportunity to meet Minister Joly and discuss labour challenges (among other topics) during a special meeting hosted by Rocky Mountaineer. 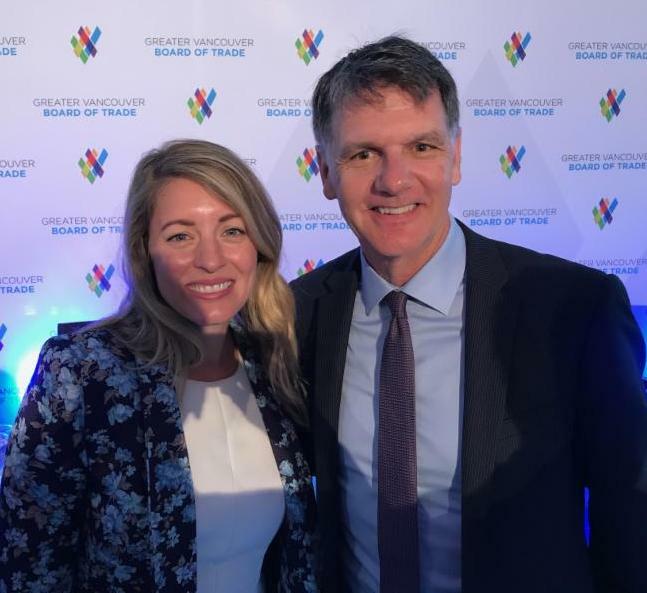 Walt also attended the Greater Vancouver Board of Trade’s Exploring Opportunities to Grow BC Tourism session on August 21st where Minister Joly offered closing remarks. Prime Minister Justin Trudeau recently released new ministerial mandate letters. 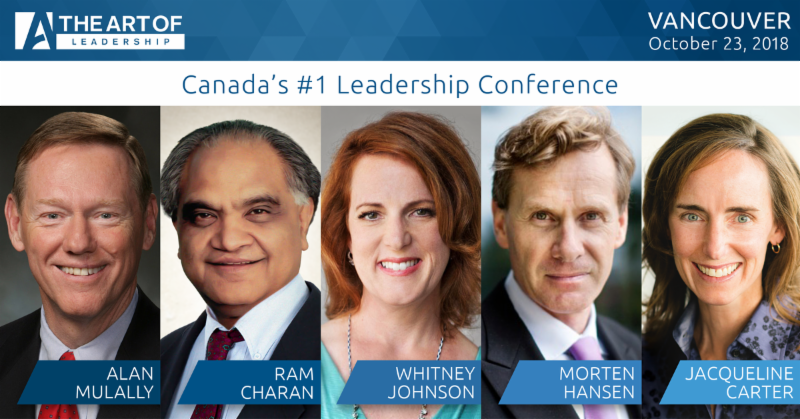 The new mandate letters reflect ongoing, top priorities, while establishing new goals to further position Canada for growth and success. Working with provincial, territorial, and municipal counterparts to promote Canadian tourism and strengthen the Canadian brand abroad for tourists. This should include the development of a new federal Tourism Strategy. Working with Ministerial colleagues to identify and address structural barriers to Canada’s tourism sector to help unlock investment in the sector and diversify Canada’s source of tourists and attractions. Supporting the Minister of Environment and Climate Change in her responsibilities for Parks Canada, in promoting Canada’s National Parks globally, and in working with nearby communities, where possible, to help grow eco-tourism industries and create jobs. Huu-ay-aht First Nations is a self-governing, modern treaty Nation whose lands are located in the Barkley Sound region on the west coast of Vancouver Island, at the entrance to Alberni Inlet. 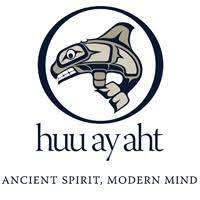 Huu-ay-aht First Nations is a member of the Nuu-chah-nulth Tribal Council and one of the five First Nations signatories to the Maa-nulth Final Agreement, the first modern-day treaty to be concluded on Vancouver Island. As a result of the treaty, Huu-ay-aht First Nations has full ownership and jurisdiction over more than 8,200 hectares of land and have been actively seeking opportunities to engage in responsible and sustainable economic development in order to forward the Huu-ay-aht vision of working together to establish a healthy, prosperous and self-sustaining community. This fall a new transportation option will hit the streets of Sun Peaks. Sun Peaks Taxi recently received approval for their license and will begin operation in October. The application received letters of support from Sun Peaks Resort LLP, Sun Peaks Mountain Resort Municipality (SPMRM), Tourism Sun Peaks and others. 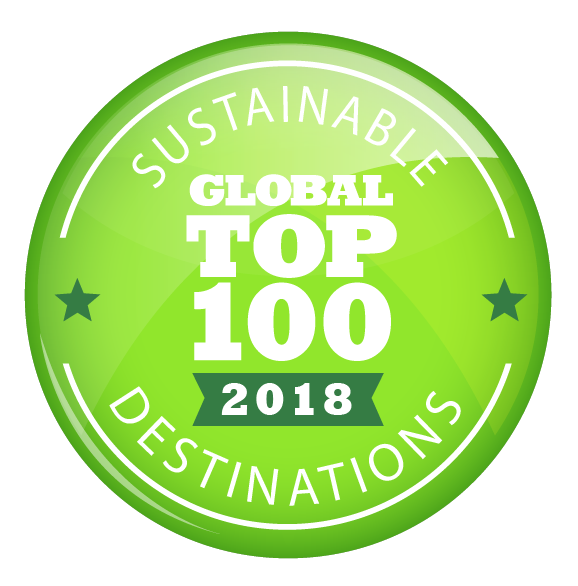 Tourism Vancouver has been notified that Vancouver has been added to the list of selected destinations for the 2018 Sustainable Destinations Top 100 competition. This selection is expected to be officially announced at the Global Green Destinations Conference , September 27th in the Netherlands. Stay tuned for further updates on this exciting announcement. 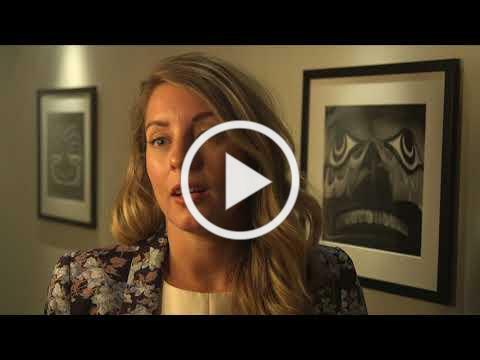 Visit the link below to learn what Tourism Kelowna is doing, what a Provincial State of Emergency really means, impact assessment, how you can help and how Tourism Kelowna is getting ready to rebound strong. According to a recent report by FilmLA , Canada has topped the list of global movie production locations for the first time. Now in its fifth year, the 2017 Feature Film Study examines the U.S.A.’s 100 highest-performing feature films released in 2017 and identifies how they were made, how much was spent on production, and how many films were shot in production centres worldwide. Port Renfrew overcomes economic stagnation with a focus on tourism. Port Renfrew is now home to 300 residents, but the town is drawing in hundreds of thousands of visitors each year from all over the globe. 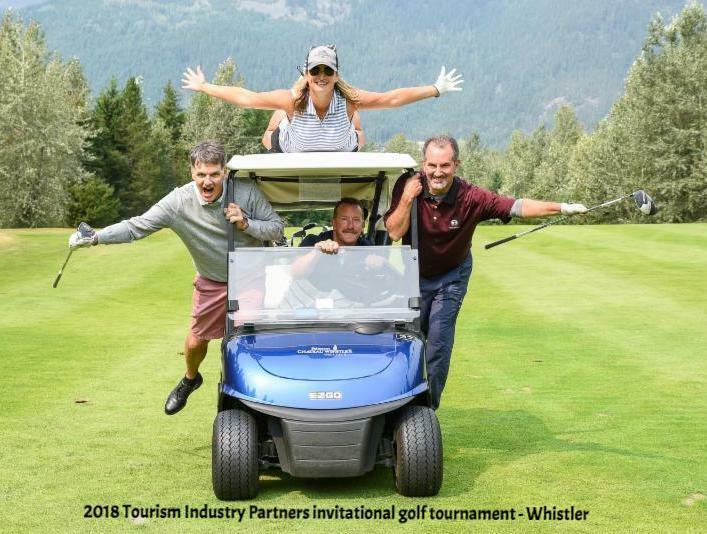 The BC Hospitality Foundation (BCHF) recently announced that they had given away just over a $1 million since their inception. This milestone comes only 12 years after the Foundation was formed by a small group of individuals in the hospitality sector to help their friend and colleague Michael Willingham. Since then BCHF has provided financial assistance to almost 200 individuals facing financial crisis due to extraordinary medical circumstances. The $1 million figure also includes money given as scholarships to students enrolled in qualifying educational programs. ITAC is seeking an experienced applicant for the position of Project Coordinator. The role consists of administering and organizing various projects, and assisting with project management and finance related work flow.